For Honor Feats Guide, How To Unlock All of your Abilities and Use them In-game. We also have included a For Honor Feats Tier List of strongest Abilities. What Are For Honor Feats? Feats are buffs and abilities you earn in-game that can be used on ally and enemy players. These can range from Heals, Flash Grenades, Attack Buffs and even AOE damage to the enemy units and heroes. As You Level Up Your Character/Hero you will Unlock Higher Tiers of Feats You Can Equip. When you select a character you will have 4 Abilities, you will unlock these Feats in-game as you gain in-match Renown experience displayed by the EXP meter in the bottom left corner of the screen. Each Time Your Increase Your Renown In The Match You Will Unlock Feats In-Game. 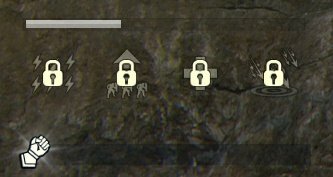 Your Character Level/Reputation Level will Unlock New Tiers of For Honor Feats. 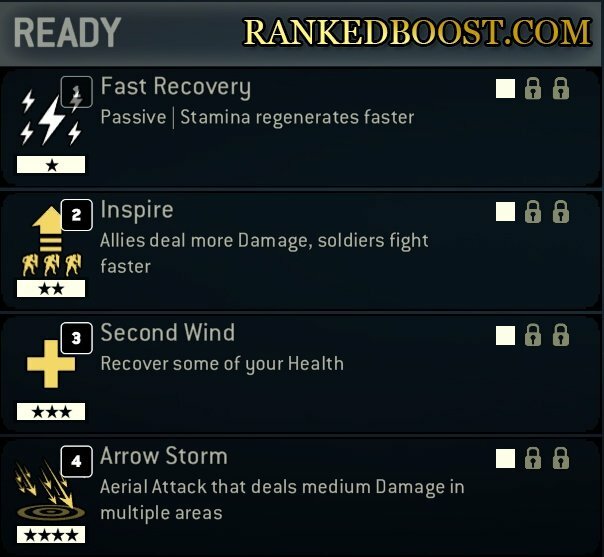 Passive Feats – These Passive For Honor Abilities don’t require you to do anything they will become active as soon as you unlock them. Active Feats – These For Honor Abilities require you to press the corresponding direction on the D-Pad to activate its effect. How Do I Get Renown In For Honor? You earn For Honor Renown in matches from doing the following. Killing Enemy AI Units (These are the footmen soldiers that push the “lane”). Feats Tier List ranking of the Best Feats in For Honor for each hero character. Click the Hero Names To Learn More About Their Abilities.